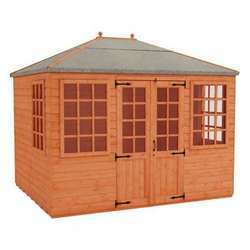 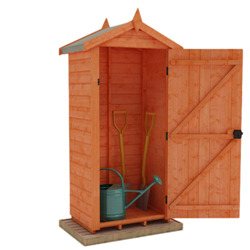 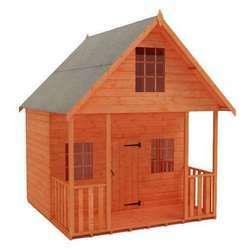 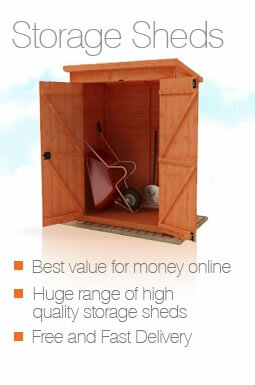 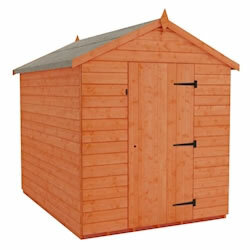 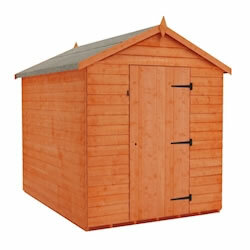 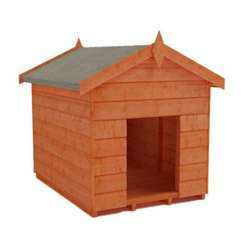 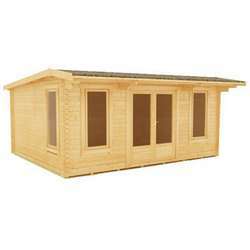 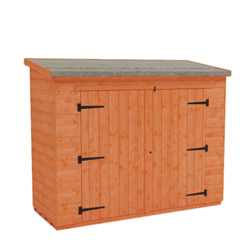 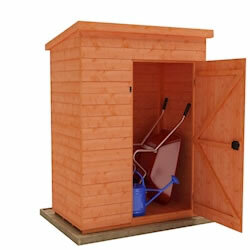 Our 7x5 storage sheds are perfect for keeping your garden neat and tidy, and your belongings secure and sheltered. 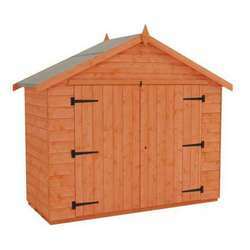 We have an excellent choice of styles with a variety of roof profiles and cladding, so you can pick the building that is best suited to your needs and your budget. 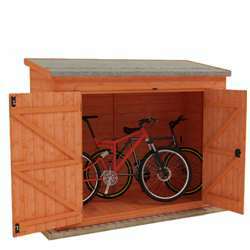 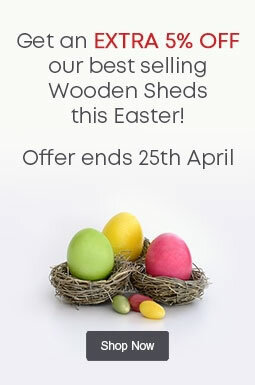 These sheds are the ideal home for gardening tools, equipment, bicycles, furniture, children's toys, seasonal homeware or anything else. 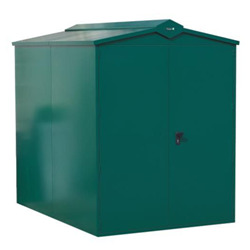 All of our buildings are made to order in the United Kingdom from high quality materials, and delivered free throughout the majority of mainland Great Britain.